How Much Olive Oil do Albanians Consume per Year? Olive oil production and exports show a year-over-year increase even though at a slow pace. The annual average of olive production in Albania is between 90,000 and 100,000 tones. In the meantime, the average olive oil production is between 17,000 and 20,000 tones mainly represented by extra-virgin and virgin olive oil. However, like every other private sector in the country, even olivoculture faces various problems such as informality, fraud, and lack of access to the market. Albania has 12 million olive trees in production, but depending on fact that olives tend naturally to bear fruit every other year, only half of them or six million produce. Therefore, only six million trees are counted annually to bear fruit. Olive cultivation and olive oil production are based on family farms. Based on the data provided by the Albanian Olive Oil Association there are about 450 olive oil mills operating in the main producing regions, but only two-thirds are registered. Almost 90 percent of those mills offer services to third parties that are farmers who bring their produce and extract olive oil in exchange of a payment. Currently, only two percent of olive oil mills work with their own brands of olive oil. 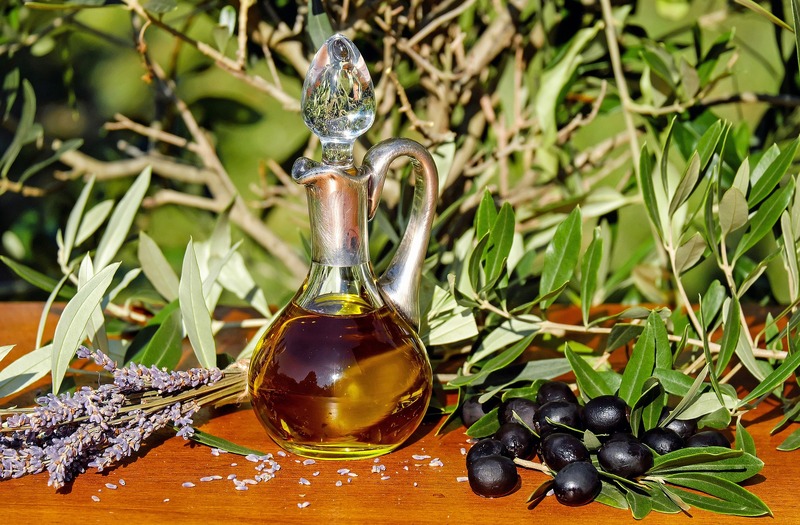 Further on, the annual per capita consumption of olive oil in Albania increased to five liters. This is the highest level among the non-European Union member countries. Meanwhile, the EU countries with the highest olive oil consumption per capita are at the same time among the top world producers of olive oil such as Greece, Spain, Italy, Portugal. In order to meet the needs for olive oil, Albania relies on imports. Some 1,023 tons of olive oil were imported during 2017 while the exports reached 113 tons. In the meantime, the data for January-September 2018 confirm that Albania imported 751 tons of olive oil and exported 88 tons.